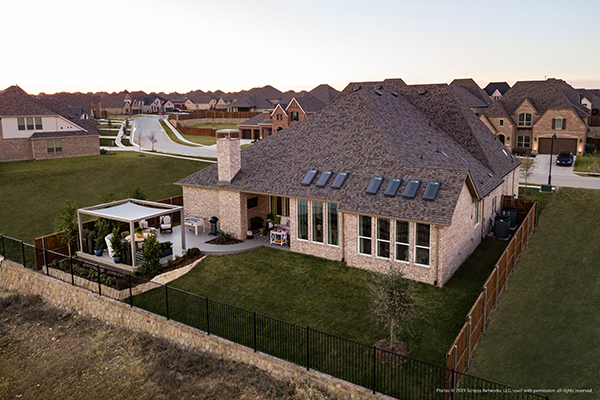 As the center of your home, your living room should be bright, open, and a comfortable gathering place. And nothing brightens and makes a space feel welcoming quite like daylight. Natural light is powerful, making rooms feel larger and lowering our dependency on electricity. 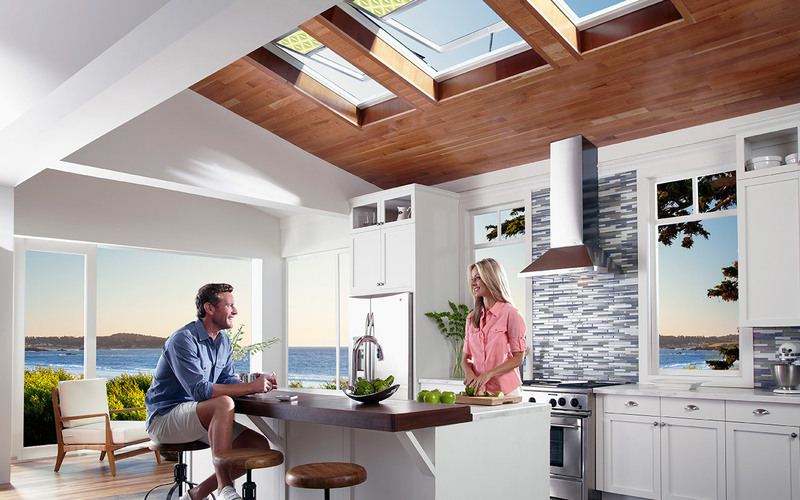 Here are three reasons skylights are a good way to bring natural light and fresh air to your living room. 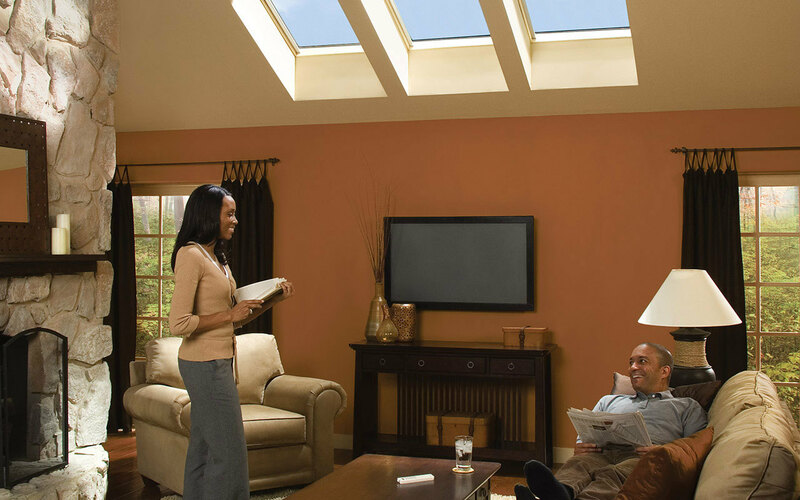 Since they're positioned on your roof, skylights allow uninhibited daylight to enter your living room from above. This lets you enjoy more freedom to rearrange your space below. You can add wall art or change the entire room's layout without ever blocking natural light. 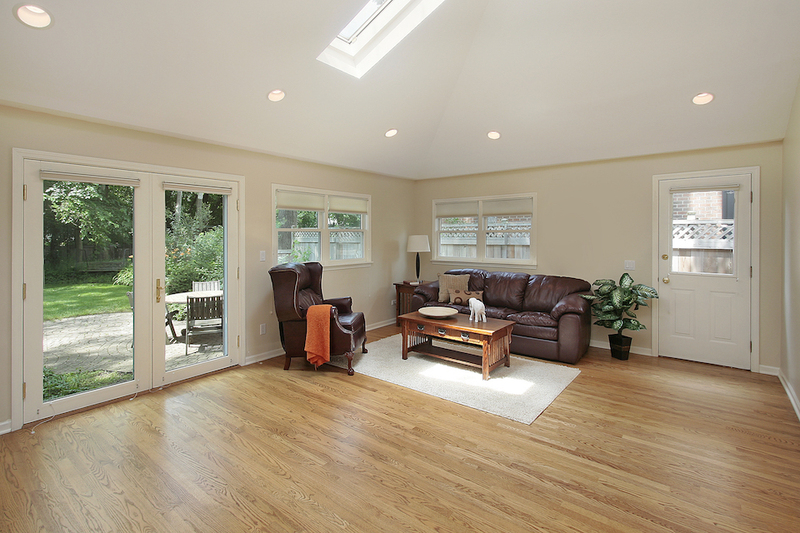 With skylights, you can depend less on artificial lights to brighten your living room space. 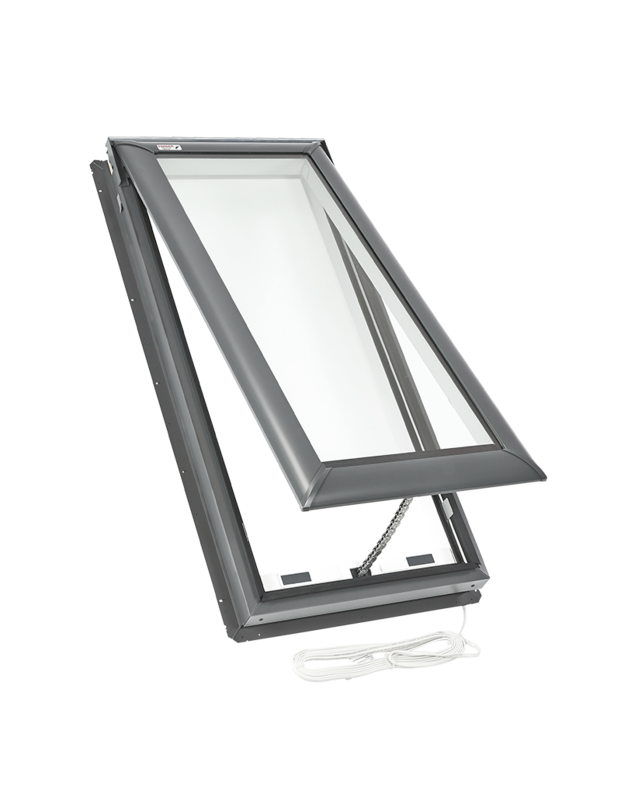 Utilize the free energy of daylight entering through your skylight to illuminate your space and save money on your electric bill. 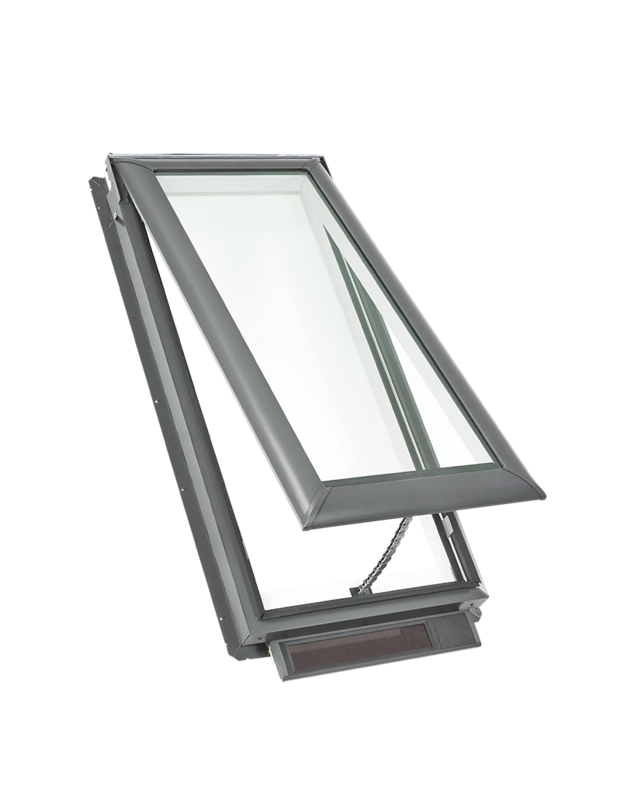 Additionally, with VELUX venting skylights, you can let warm, moist air flow out to give your air conditioner a break. You should have full control over everything in your living room, including the lighting. 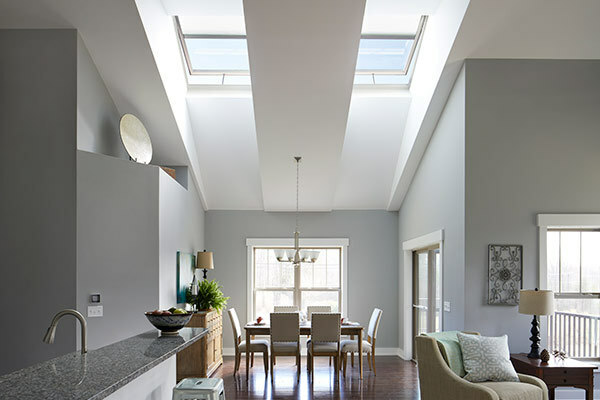 Believe it or not, with a skylight, you can have a bright, entertaining living room one minute and a dark movie room the next. 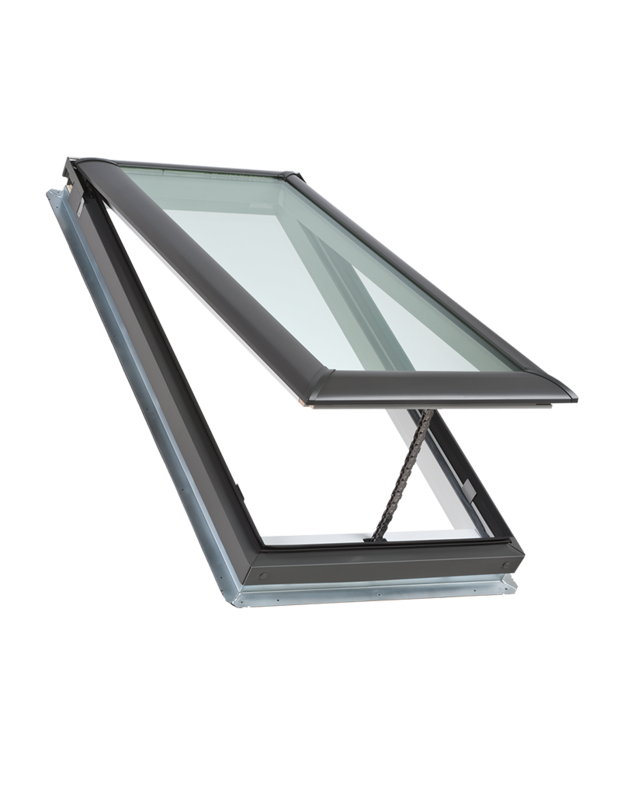 Simply pair your VELUX skylight with a VELUX blind and you've got control over how much light enters your living room. And since they come in a variety of styles and colors, you'll be able to find the right blind to match your interior design.